In addition to working with all types of cars and trucks, we also repair Bobcats and forklifts. 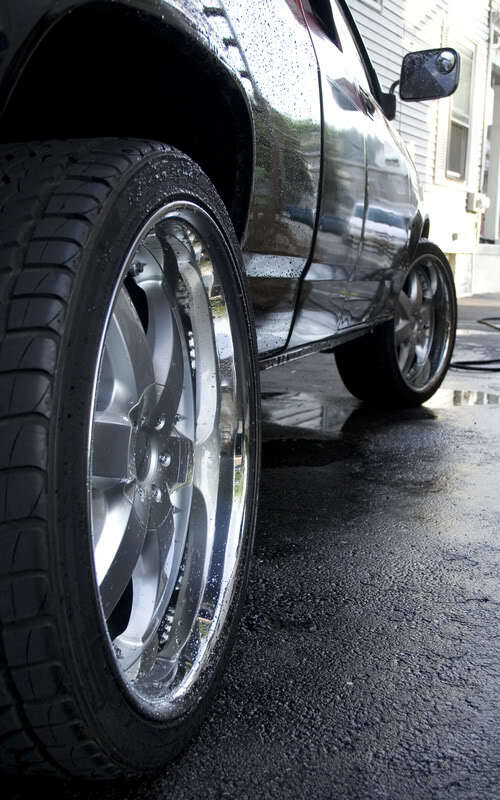 From trusted brands including Firestone, Cooper Tires, Pirelli, and several others, we’ll install the best tires for your vehicle. Our mobile truck offers road-side assistance to make sure you get back on the road in no time. For the best tire related services in Saskatoon, call or stop in Can-AM Rubber Inc.